By and large, we as professional investigators understand that cases that are energetically pursued more often than not give birth to critical evidence. We pursue leads, obviously: witness interviews, court records, database research, discovery review, etc. And while it’s important to study and research all the obvious areas in which information and intelligence are often found, there’s one critical resource that is overlooked: calls for service records. What is a “calls for service record”? Calls for service records can contain information that would otherwise be unavailable. As a result, it’s hard to imagine any type of investigation or intelligence collection effort that couldn’t benefit from a search of calls for service records. These records contain, at a minimum, the date, time, nature of contact, and persons/places involved for all police contact. By requesting calls for service records for a specific investigation target, it’s possible to learn about uncharged criminal conduct by or against the target; vehicles connected to the target; phone numbers; employment information; associates; any drug or alcohol dependency the target might have; crimes which the target has been a suspect or victim; civil allegations against the target; police informants connected to the target; Terry stops; traffic stops; and much more. Being creative with your requests can unlock hidden police information on just about any person, location, or business. When investigating a person, business, or address, an investigator should make a list of all the law enforcement jurisdictions connected to the target. In cases where your target is a specific individual, obvious connections would include jurisdictions where the individual has lived, worked, or attended school, and any other areas known to be frequented by that person. Once the jurisdictions to be searched are identified, it’s time to create the public records request. 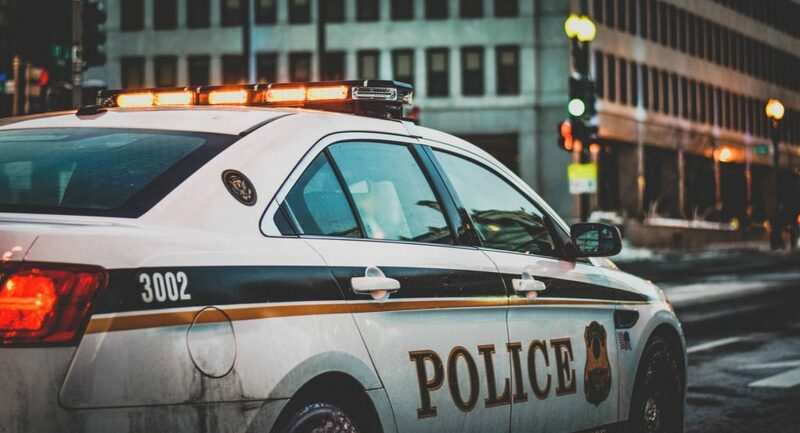 Most law enforcement agencies have a public records request form, and they will undoubtedly demand that you complete the form. (This practice may violate your state’s public records law). You’ll notice that some forms do not have a check box for calls for service records. 2. Write the name and address of the jurisdiction from which you are requesting records. 4. State that you are seeking records of all calls for service, dispatched calls, officer-initiated contacts, and a list of department contacts, for the following individual/address/business. 5. Ask that the agency include the nature of the incident, the date of the incident, and the names of the people involved. 7. End your request with an offer to pay any public records fees incurred by your request. Recently, our agency was working a high-profile injunction against harassment case. While researching the petitioner, we filed several calls for service records requests with law enforcement agencies covering the jurisdictions where the petitioner had lived. The requests unearthed multiple documented police contact records that allowed us to prove to the court that the petitioner had lied on their injunction application and that the petitioner was in fact mentally ill. Private Investigator Steven Mason of Mason Investigative Solutions is a former federal criminal investigator and certified Federal Law Enforcement Training Center Adjunct Instructor. Mr. Mason’s curriculum vitae has been accepted by the United States District Court for the District of Arizona, approving him to conduct federal criminal defense investigations.